We think service is everything - which is why nothing is too much trouble. 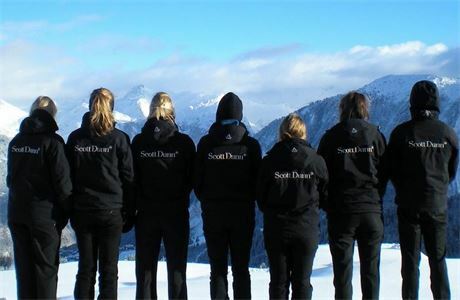 Each Scott Dunn chalet comes complete with an experienced chef and host, and childcare resort teams and managers are also on hand to make sure guests have everything they need. 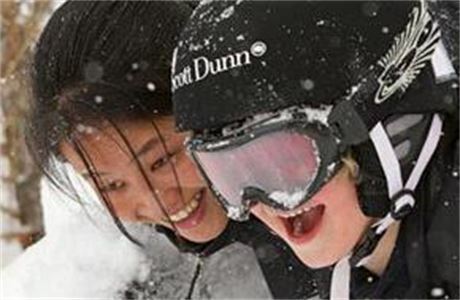 Scott Dunn was founded by Andrew Dunn in 1986 revolutionising the ski travel market. 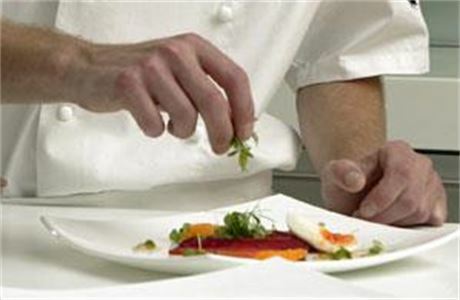 Since then we have been developing our knowledge, experience and we know what our guests expect from us. 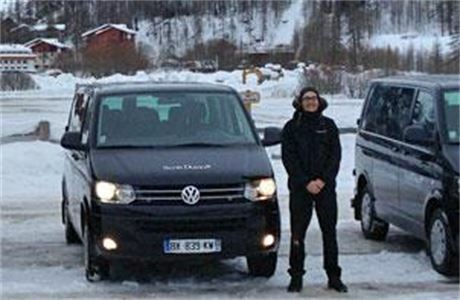 In order to maintain our standards, Scott Dunn ensure all teams take part in one of the finest training courses in the alps every season. With a high level of returning team members from winter to summer, our teams are committed and have in turn developed exciting careers with us. 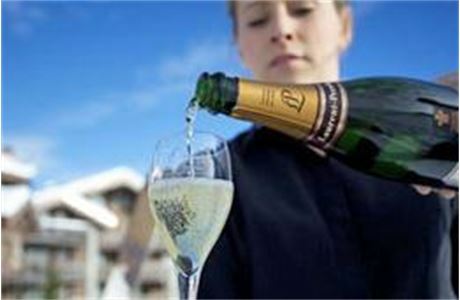 We offer ski holidays in some of the finest resorts in the world. Featuring in our portfolio of ski chalets are Val d’Isère, Courchevel 1850 and St Anton. 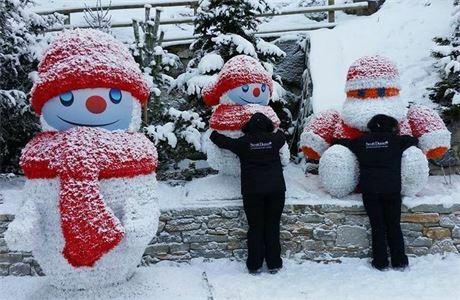 All of our featured resorts have the most renowned skiing areas in the Alps with many linked to other resorts and even a different country. With a full area lift pass, our teams can enjoy a vast mountain experience.